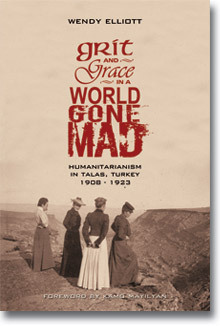 The current focus of this site is on my latest book, Grit and Grace in a World Gone Mad. 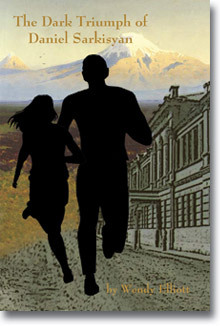 But I have written other books, including a young adult novel called The Dark Triumph of Daniel Sarkisyan. Learn more about them by clicking on the links at left.